Shangri-La Hotel, Kuala Lumpur will be presenting a Szechuan Food Promotion by guest chef Bart Chen at Shang Palace from 23 April to 7 May. Chef Chen, who is from the Shangri-La Hotel, Lhasa in Tibet, specializes in Szechuan cuisine. He has prepared an a la carte menu of his signature dishes as well as two set menus for guests at Shang Palace. 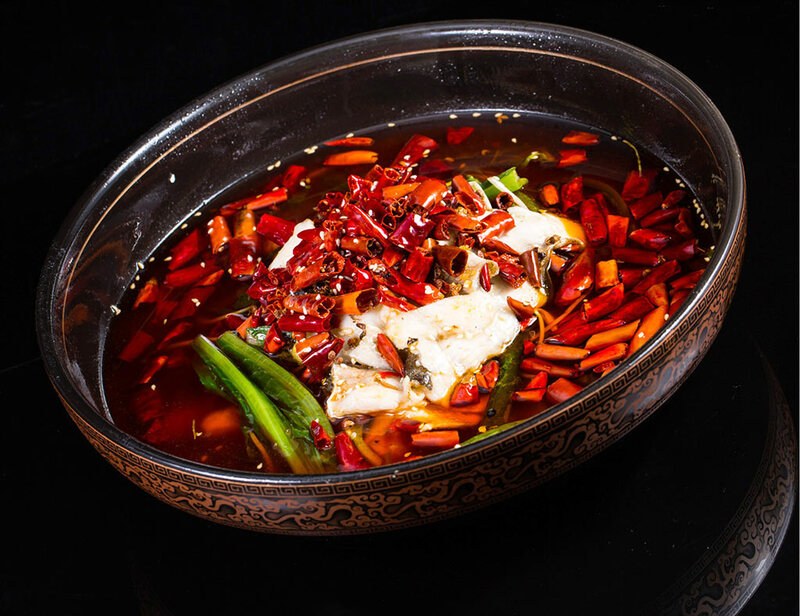 His signature dishes include Szechuan slow-cooked beef with spiced oil, Szechuan spicy prawns with dry pot sauce, Szechuan braised fish with golden mushrooms and spicy broth and Wok-fried chicken with chillies and fresh green pepper, among others. The Szechuan-born chef has put together two six-course set menus, priced at RM138 nett and RM161 nett per person. In the menu at RM138 nett per person (minimum two persons), diners get to enjoy the Szechuan cold dish combination, Szechuan braised assorted vegetables, beef tripe and shrimps, Szechuan slow-cooked beef with spiced oil, Szechuan spicy prawns with dry pot sauce, Szechuan Dan Dan Noodles and Chilled mango pudding. For reservations or more information, call (03) 2074 3900 or email restaurantreservations.slkl@shangri-la.com or visit site at www.shangri-la-specials.com.